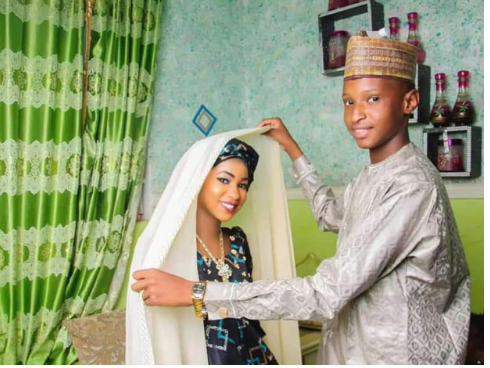 Last week, the pre-wedding photos of a teenage couple who got married yesterday, April 14th, in Sokoto state, surfaced online. 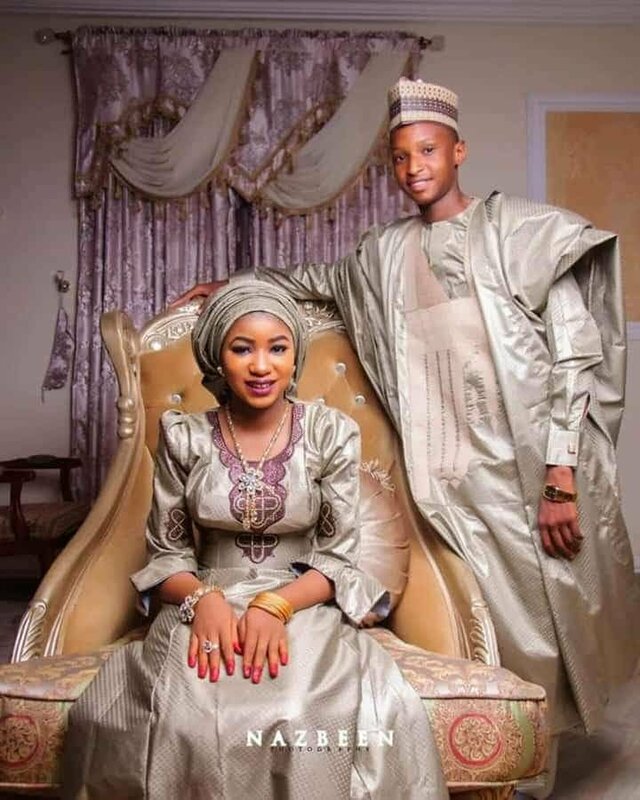 The groom is reported to be 17-year-old and his bride, Aisha, 15. 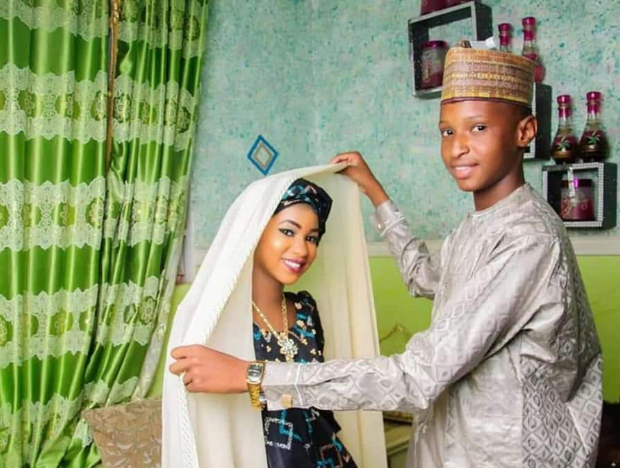 Reports have it that the latest husband simply identified as Aliyu is following his family tradition of marrying early as male children in his family marry at the age of 17, while the female ones marry at 15. However, in extreme cases, the male children marry at the age of 19. 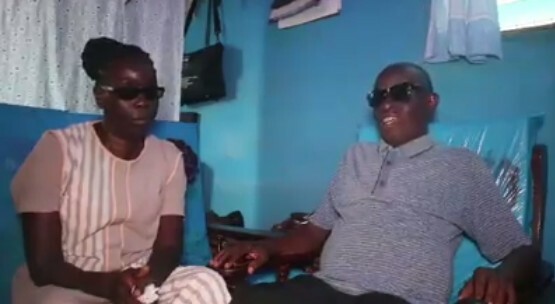 The tradition was allegedly embraced to prevent them from fornicating and also to allow them see their grandchildren. 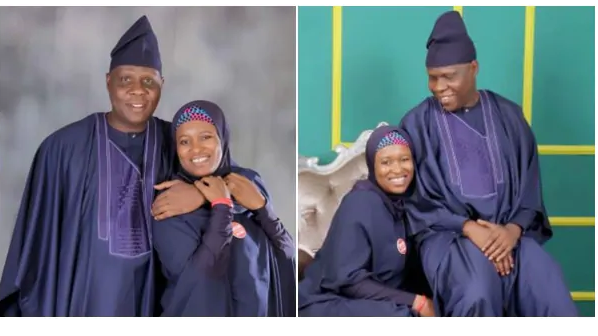 The viral photos, as expected have led to mixed reactions on social media. 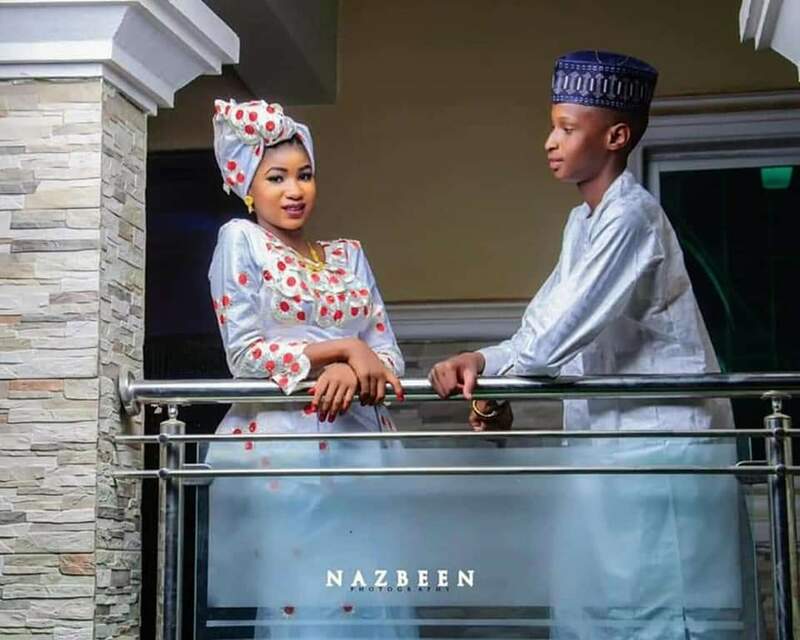 While many condemned the union, a particular northerner on twitter, Abubakar Hidima, stated that early marriage is good and that parents should support their children to get married early as it is better than early fornication. 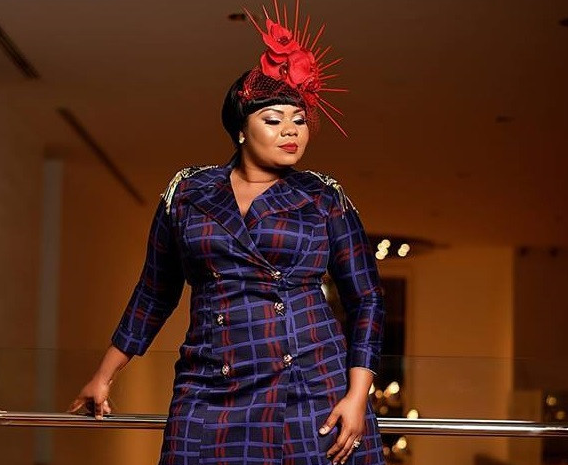 However, Nigerian Comedians and dad to a beautiful girl, Wale Gates who found the tweet very offensive called out the man, saying children should be allowed to grow and not forced into an early marriage. ”175 people RTed this nonsense 🤦🏾‍♂️🤦🏾‍♂️🤦🏾‍♂️Early Marriage doesn’t stop fornication or sleeping around. “Support your children (barely educated teenagers with no jobs) to get married early if you can afford it” 🙄. And to those who can’t? 🤷🏾‍♂️ Sell them off to an old man that can? 🤷🏾‍♂️🤔 ”. ”Now it is out of your thickness that you’re imagining “forcing” here. Encouraging, YES PLEASE. Not just encouraging, even sponsoring it. And with my money 💷 & not that from your MC proceeds. Many of these children end up better couples than millions of you. Live with it. Early marriage is better than early fornication. 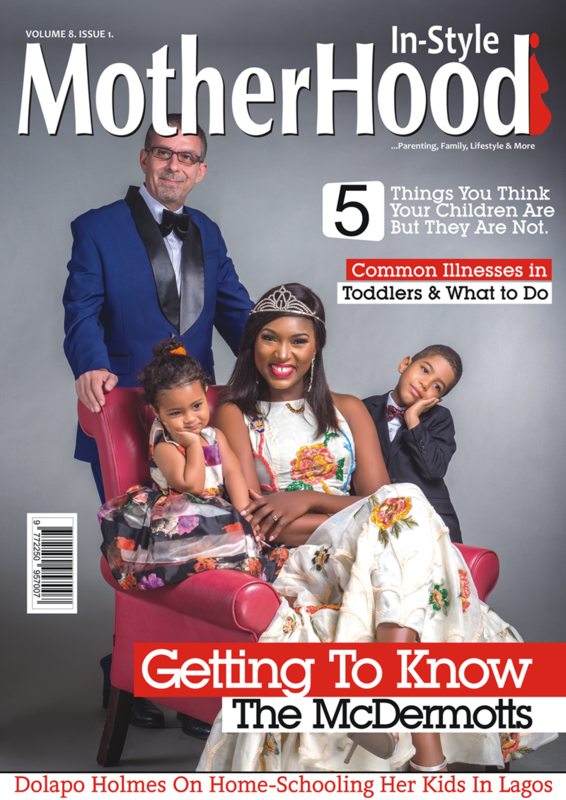 Support your children to get married early if you can afford.